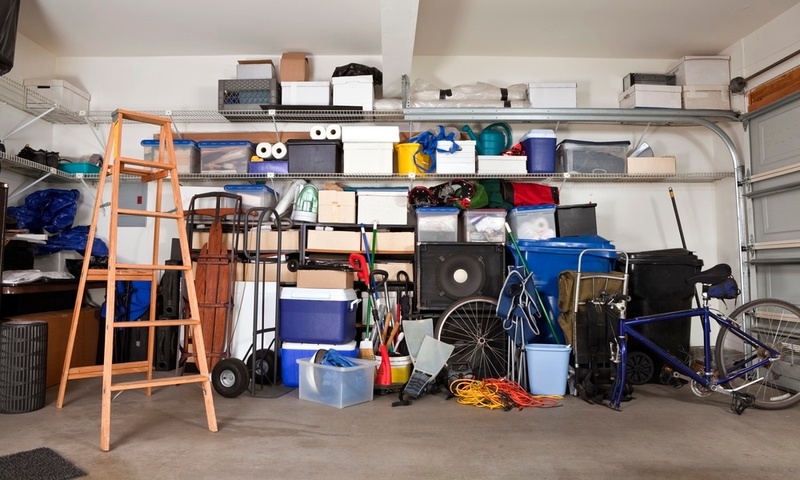 Every homeowner and business owner finds that they need to improve their storage organization. But that can be a challenging project without proper planning. One of the great things about living in the U.S. is that we have an abundance of material goods. 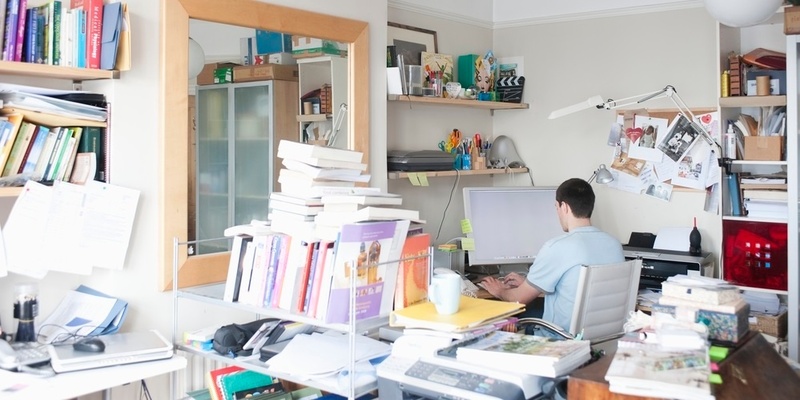 The downside to that is the all-too-common clutter and disorganization it creates. 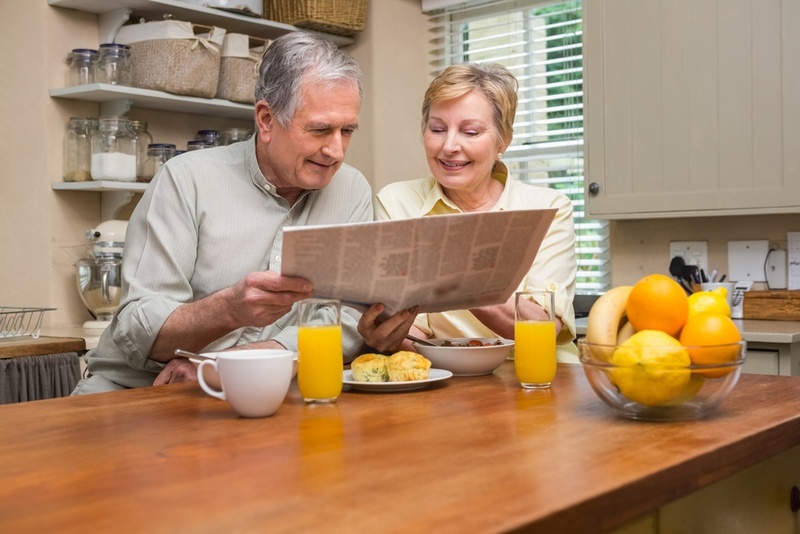 It's a fact of life that older folks often have to move or downsize once the kids are gone. 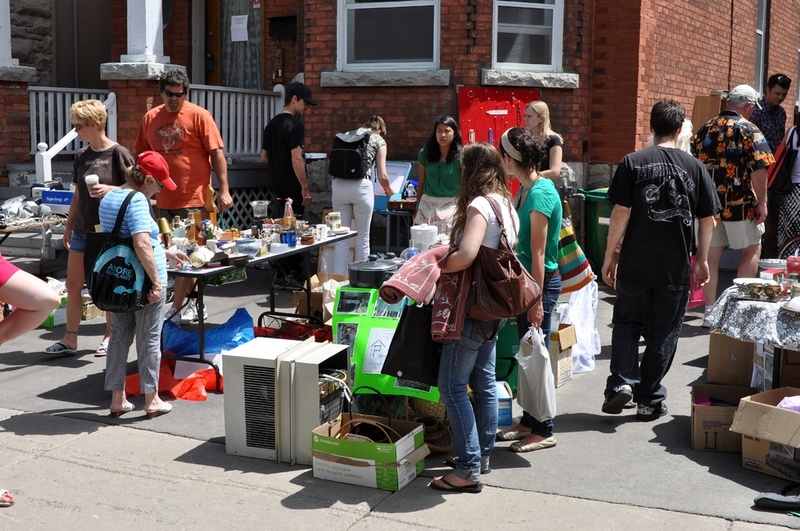 But relocating or getting rid of junk when you're older isn't that easy. 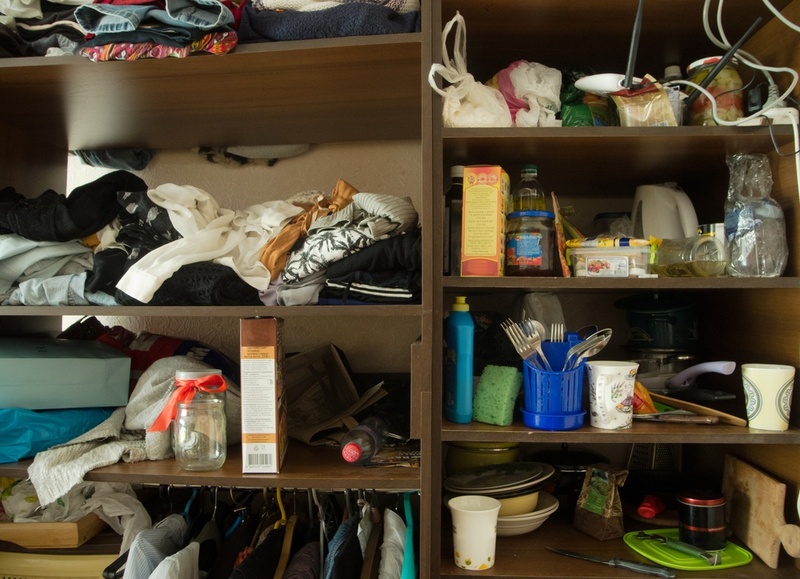 So you started your spring cleaning project only to find that you need to organize all your stuff. 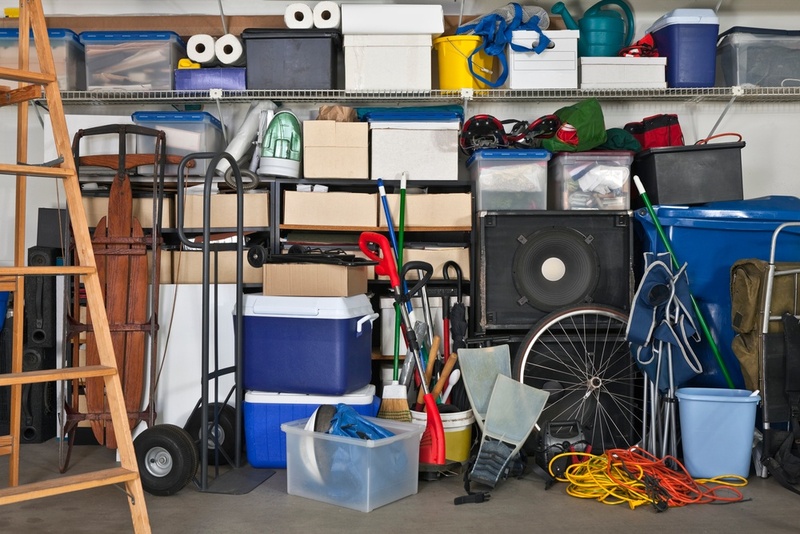 What do you do with all the things you don't want to get rid of or need to keep? 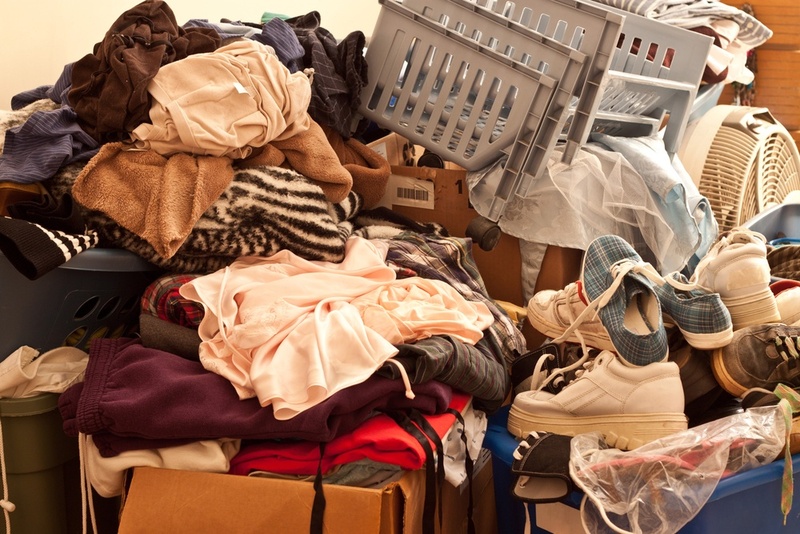 Everyone needs to declutter their lives once in a while and get rid of junk. 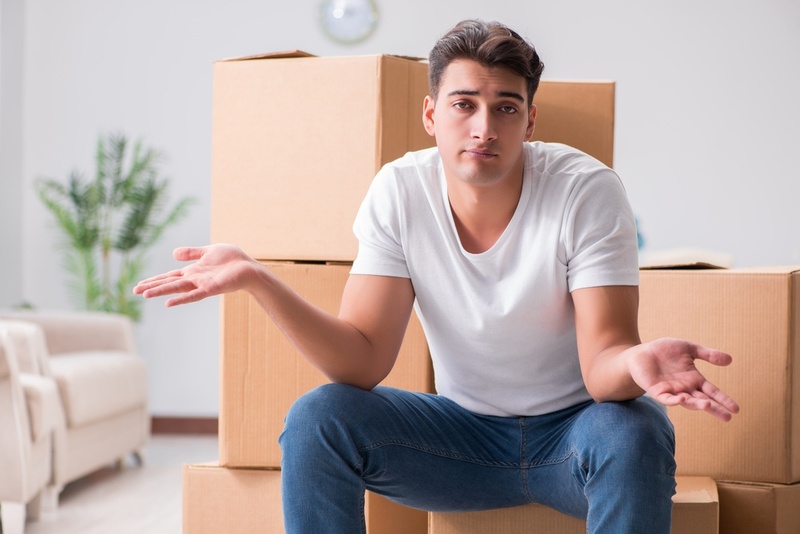 But if you really want to downsize your lifestyle, you need a plan. 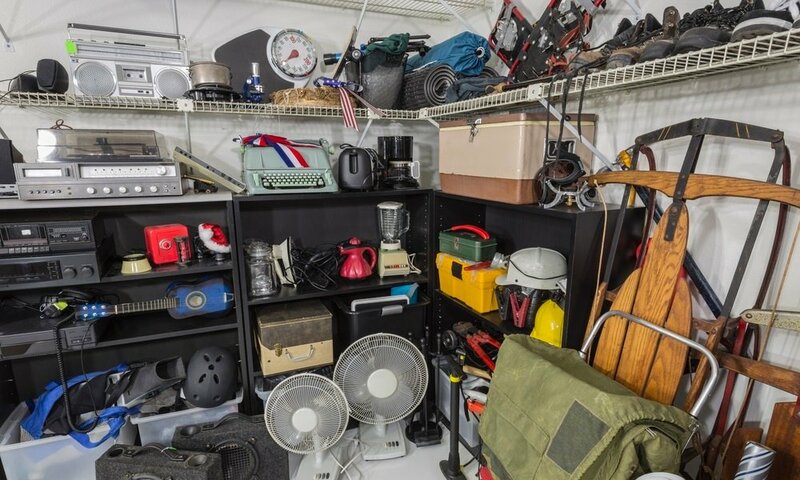 Most people are familiar with estate sales, but not too many see them as a personal option for junk removal. But they can work well for large-scale downsizing.